I've never used a toner before but I figured I better start, since I’m trying to look after my skin as best I can. I decided to browse the Boots site to see what I could find on there and I must say they have a massive selection. This stuck out to me the most though as I always seem to get a shiny nose later in the day and powder makes it look even worse. 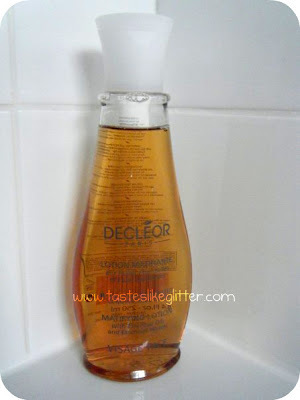 I also know Decléor have a really good reputation for their products. This fresh alcohol-free toner, specially formulated for oily and combination skin, refreshes, purifies and re-balances the skin. I really wanted to review this after only a couple of days but I waited it out in case I ended up with some kind of major break out or something. Thankfully after a week of using this I haven’t. It smells amazing! Due to some of the ingredients like, peppermint leaf water, ginger root extract and papaya fruit extract. It’s like nothing I’ve smelt before but it smells really fresh. It also contains tea tree leaf oil and witch hazel extract to prevent break outs. I was expecting it to smell really strongly of both of these ingredients. I didn’t notice it till after I’d applied it to my face. You get the fresh almost fruity scent and then you can smell the tea tree and witch hazel, neither of which I like the smell of but they aren’t overpowering and then it goes back to being the original scent. 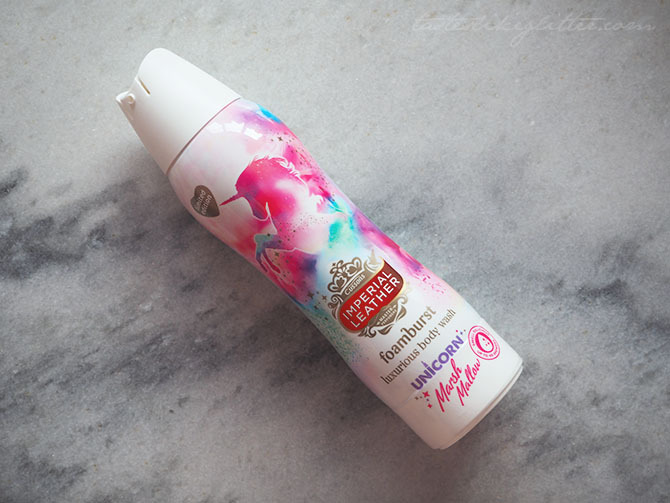 I also noticed through out the day every now and then I’d get slight hints of the original scent which was really nice. I adore this toner, being the only one I’ve ever used I have nothing to compare it to but I shall definitely be sticking with this. The nice thing is it doesn’t make your face 100% matte it leaves it with a healthy glow. So if you have got really oily or combination skin I definitely recommend this to you. I must admit it is more expensive then a lot of the other toners on the market but I really do like this and have nothing bad to say about it.